YOU CAN NOW JOIN iVIP ONLINE. 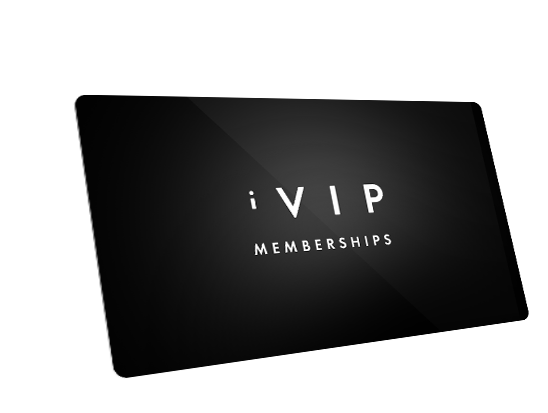 iVIP offers its premium iVIP Black members exclusive, unavailable-elsewhere offers and VIP treatment. If you sign up to iVIP Red, you will receive news and notifications on iVIP developments and occasionally chances to experience ‘iVIP Treatment’. Joining online provides the same benefits available in the apps (read more here) just without the app itself. 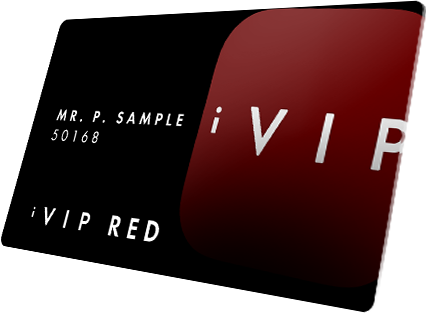 iVIP Red is the free version of iVIP, allowing members to preview and sometimes sample the VIP treatment and services that full membership provides. 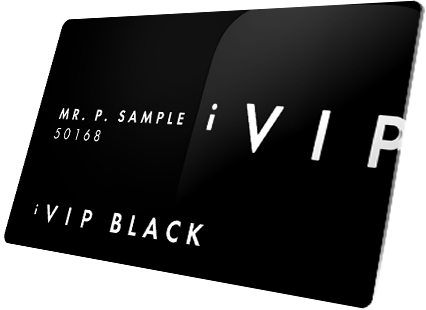 iVIP Black, ‘The Millionaire’s App’, provides full VIP treatment at all iVIP partner venues worldwide, and access to all member services.